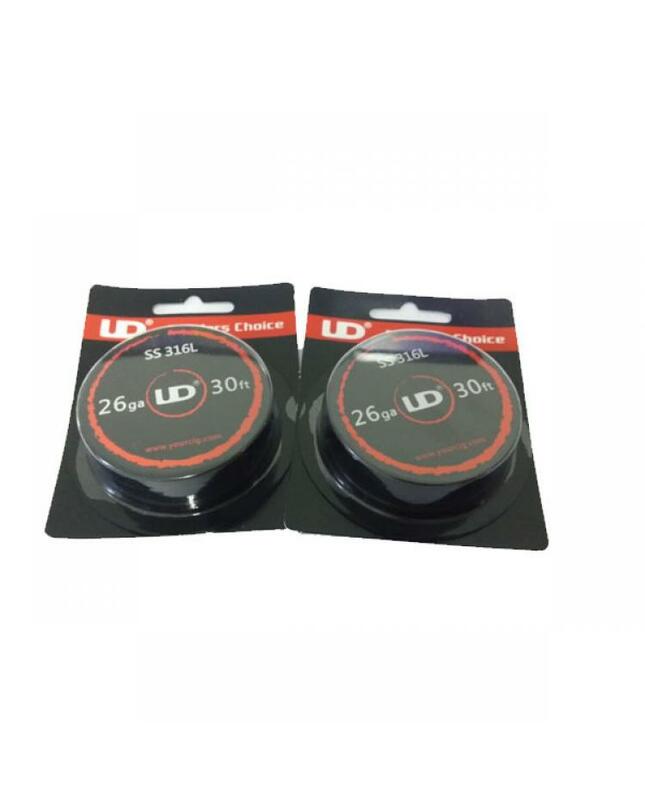 authentic UD SS316L 26GA wire, diameter 0.4mm, 10meters per reel. can be used in power mode or temp control mode, high-quality UD vape wires, good choice for coil builder. will produce a massive cloud of vapor and flavor.